Thirty Seconds to Mars are rolling out their next album AMERICA with a massive global billboard campaign, but they've also teased fans with another audio sampling from the upcoming LP. As promised, "One Track Mind" has arrived. The track features rapper A$AP Rocky, adding to the list of high-profile guests that appear on AMERICA, including Halsey and Zedd. As previously reported, AMERICA lands on April 6 via Interscope, after which the band will embark on a North American tour. 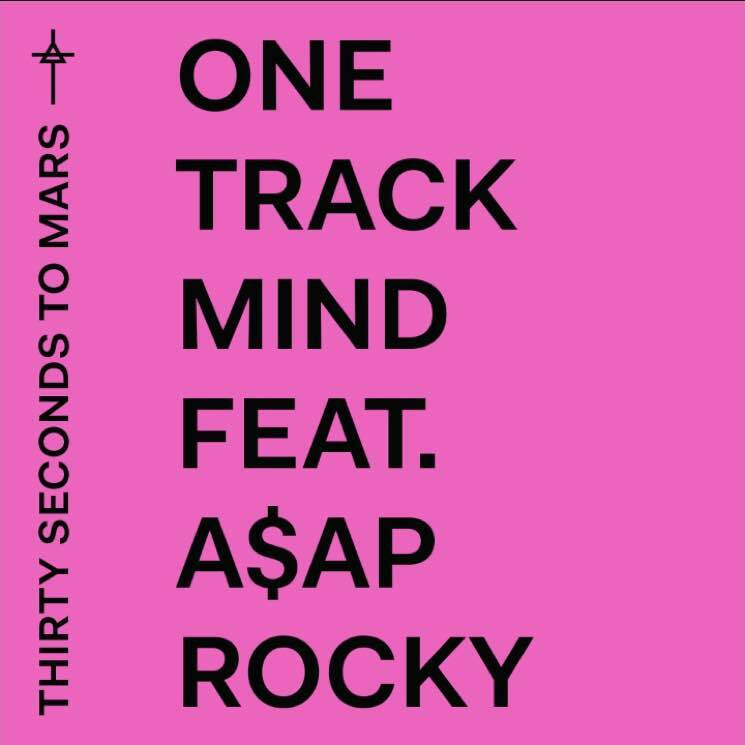 Right now, though, stream "One Track Mind" featuring A$AP Rocky down below.